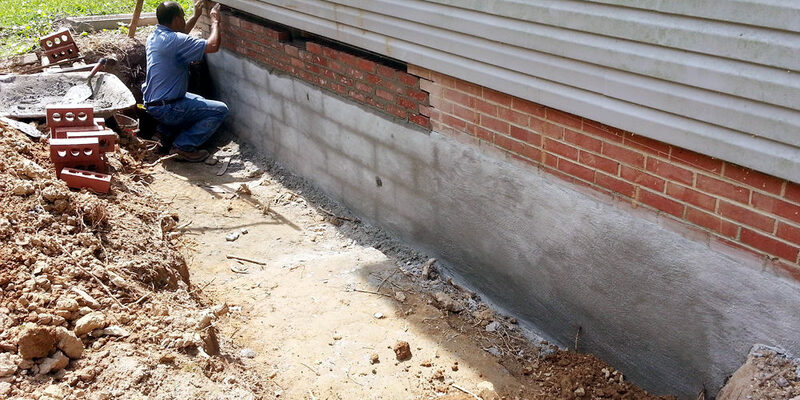 When it comes to maintaining old homes, one of the most important things to note is the foundation repair. The foundation is the first thing that is done in regards to creating a structure. If the foundation isn’t placed properly, it could affect the complete building structure. Hence, contractors are the ones that need to look into the foundation repairs a bit. On the other hand, with good foundation too, over the years some related problems may crop up. For example, if a building is turning very old, chances of foundation repair problems to come up are high. Why Hire Foundation Repair Experts? In such a situation, it calls for the best foundation repair company to do the needful. To get the best quality work done, Call the best and of course most reputed foundation repair in NYC. While choosing the best foundation repair company, it is very important to know if they fulfill the criteria. Some companies operate very smoothly and have complete transparency in the way they deal. For example, they give clear-cut information on the procedures they follow and the cost attached to it. Going with such clarity, it often helps most customers to decide easily. Rather than simply getting the work done without knowing the cost, and later on realizing that the cost is too high, it leaves a bad taste. The definition of best foundation repair does not lie in the cost it asks for but also the services it offers. The state of the art equipment is used these days, and if the foundation repair company is updated with the best equipment, it attracts a lot of customers. The best way to overcome or deal with foundation related problems is by hiring our best Foundation Repair. A service that brings best services at the right cost. It’s time to get rid of the cracks and other problems that can get worse with the passing time. These repair services specialize in such problems and fix it in a way that there will be no trace of any problem in the coming years. In addition to this, the services also give tips to the clients for self-inspection, which often helps in early detection of the problems.